Some of the most gorgeous women in Hollywood — including Sandra Bullock, Halle Berry, Julianne Moore, and Nicole Kidman — are in their 50s. There’s no question they each won the genetic lottery, but we’re betting they also know the importance of a good skincare routine and understand that it needs to change as their skin ages. 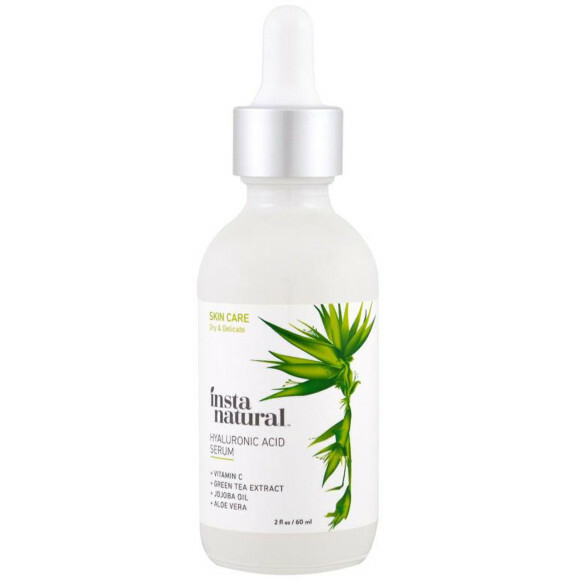 Try: InstaNatural™ Hyaluronic Acid Serum ($18). The mixture of hyaluronic acid, Vitamin C, jojoba oil and green tea extract works to hydrate, brighten and protect skin. Ceramides are another key component of skin hydration. Think of them as the molecules that hold the skin cells together and seal in moisture. Though they’re found naturally in the body, ceramides decrease with age. “Products with this ingredient keep skin healthy and prevent some of the moisture loss that typically worsens as estrogen drops in this age group,” says Dr. Rachel Nazarian, a dermatologist in New York. 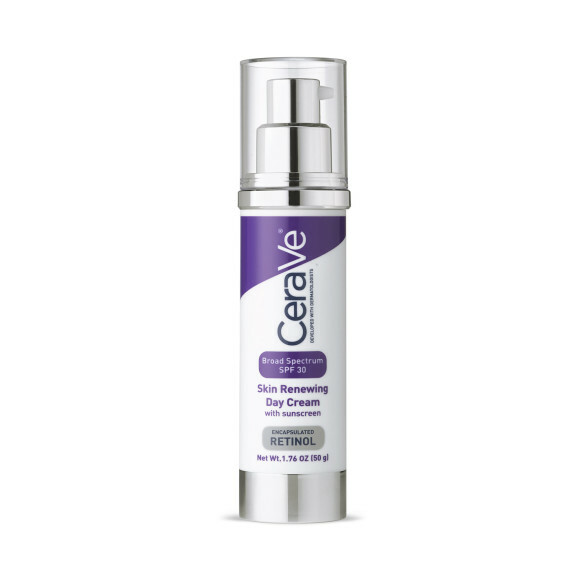 Try: CeraVe® Skin Renewing Retinol Day Cream with Sunscreen ($18). This do-it-all cream is jam-packed with three essential ceramides, hyaluronic acid, encapsulated retinol — plus broad-spectrum SPF to fight the sun’s harmful rays. 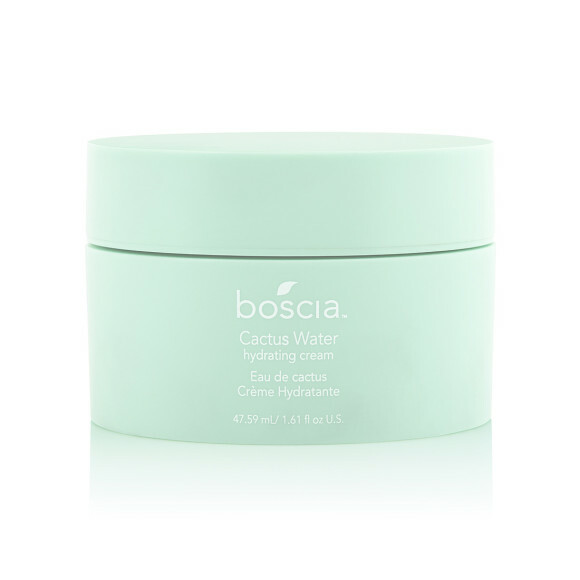 Try: Boscia™ Cactus Water Hydrating Cream ($38). The peptide complex found in this lightweight moisturizer helps improve skin tone and elasticity, which can minimize the appearance of wrinkles. Try: Kiehl’s Since 1851 Dermatologist Solutions™ Powerful-Strength Line-Reducing Concentrate 12.5 percent Vitamin C ($62). Hyaluronic acid is mixed with 10.5 percent pure vitamin C and two percent vitamin Cg (a synthetic version of the ingredient that) in this powerhouse serum. Dr. Nazarian also recommends antioxidant-heavy products to her 50-something-year-old patients. She’s particularly fond of formulas that include vitamin K because they can help improve the health of the blood vessels under the skin. “Vitamin K decreases broken blood vessels in the skin that lead to redness, which is a problem commonly noted after years of sun exposure and inflammation,” she explains. 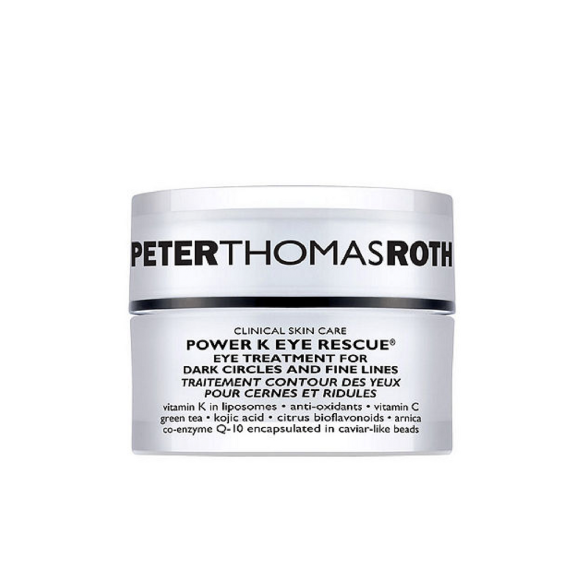 Try: Peter Thomas Roth® Clinical Skincare® Power K Eye Rescue® ($100). Use your ring finger to tap on this eye treatment once or twice a day. In addition to working to reduce redness and dark circles, it has light-diffusing properties to instantly brighten the appearance entire eye area. 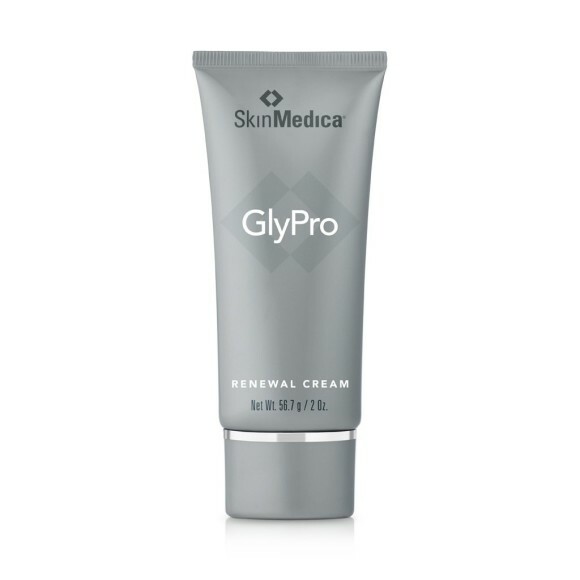 Try: SkinMedica® GlyPro Renewal Cream ($94). This antioxidant-rich glycolic acid-infused cream encourages skin renewal and softness. It can help diminish the appearance of fine lines and wrinkles, and help support natural skin turnover for smoother-looking, softer skin — just dab on a little bit before bed. Signs of skin damage are practically unavoidable by the time you hit 50, oftentimes thanks to years spent in the sun without protection. To decrease the telltale hyperpigmentation, Dr. Nazarian recommends that her patients use products with licorice root extract. “It helps minimize some of the darkening that happens with long-term sun exposure,” she says, “and over time, use of this ingredient can even out the skin color.” Bonus: It also has skin-soothing anti-inflammatory properties, which makes it especially helpful for sensitive skin. 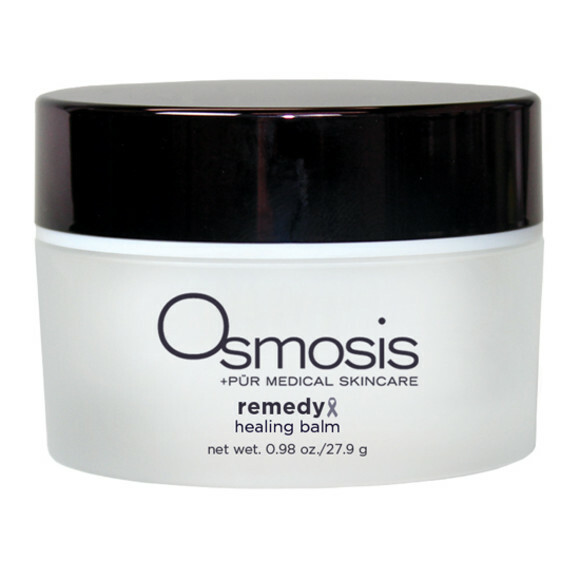 Try: Osmosis + Pur Medical Skincare® Remedy Healing Balm. Use this new supercharged hydrator that’s loaded with licorice root extract and shea butter at night as a sleeping mask and wake up to supple skin.